The Talbot marque has one of the messiest histories of any automobile brand in history. There were British and French Talbots and they manufactured cars simultaneously. And there were numerous prefixes and suffixes attached to the name. 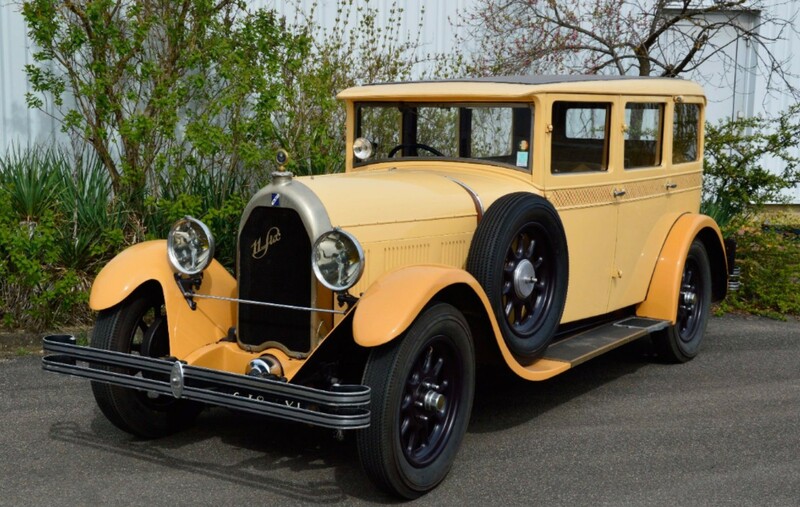 What we have here is a French Talbot, from the brand that sold cars from 1922 (prior to this they were sold as Darracq-Talbots) through 1936 (after which they were badged as Talbot-Lagos). Yeesh. Anyway, the M67 was built between 1927 and 1930. It was a relatively nice car in its day and is powered by a 2.0-liter straight-six making 38 horsepower. Different body styles were offered, but this car wears a fairly standard sedan body. 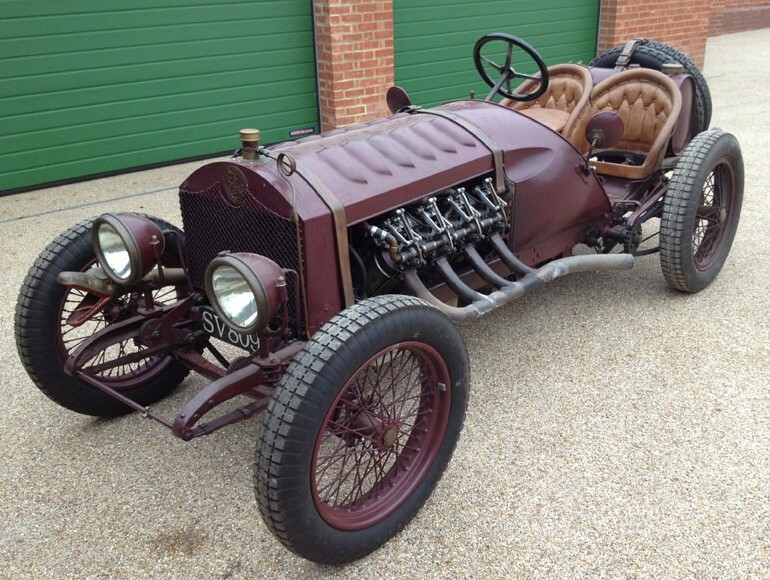 The restoration on this particular example is about 10 years old but this is the same body, engine, and chassis combination from when it was new. It kind of reminds me of a taxi, based on its livery (which is the color it was when new) – but it isn’t. It’s a driver and should bring between $21,700-$32,500. Click here for more info and here for more from this sale. Update II: Not sold, Osenat Strasbourg 2018. 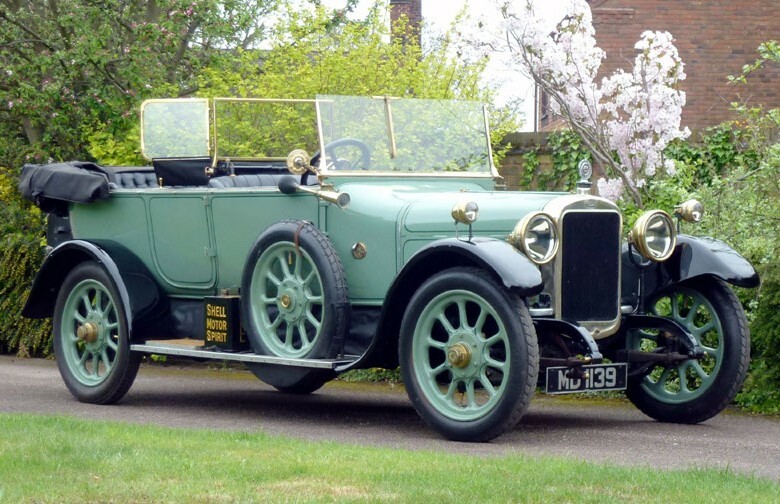 In 1916, Talbot had yet to be taken over by Darracq (which would happen in 1918). In fact, production pretty much wound up by 1916 because of WWI and wouldn’t really restart until 1919, making this car among the last built before their wartime hiatus. While it may have been one of the last built, it was at the same time a first: this car was the first automobile ever purchased by Qantas, the Australian airline. The 4CY is powered by a 2.6-liter straight-four making 38 horsepower. That’s enough to get it to 55 mph. Qantas’ purpose for this vehicle was that it was to be used as a recovery vehicle for downed aircraft, making jaunts into the Outback in order to rescue crew. This car was discovered in the 1990s at one of Qantas’ “original sites.” It was restored in 2001 by its new Scottish owner and given a new body in the style of a “balloon car” – one that was used to rescue stranded hot air balloonists instead of airline crew. Since then, it’s covered nearly 10,000 miles in rallies and historic motoring events. It should sell for between $42,500-$52,500. Click here for more info and here for more from this sale. First up in June is Mecum’s Seattle sale. Our featured Datsun 1600 Roadster failed to sell. 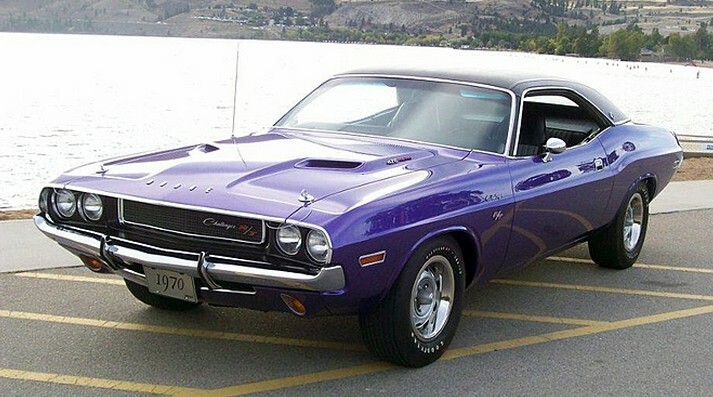 The top sale was this 1970 Dodge Challenger R/T SE Hemi in the best MOPAR shade available. It brought $185,000. Full results can be found here. 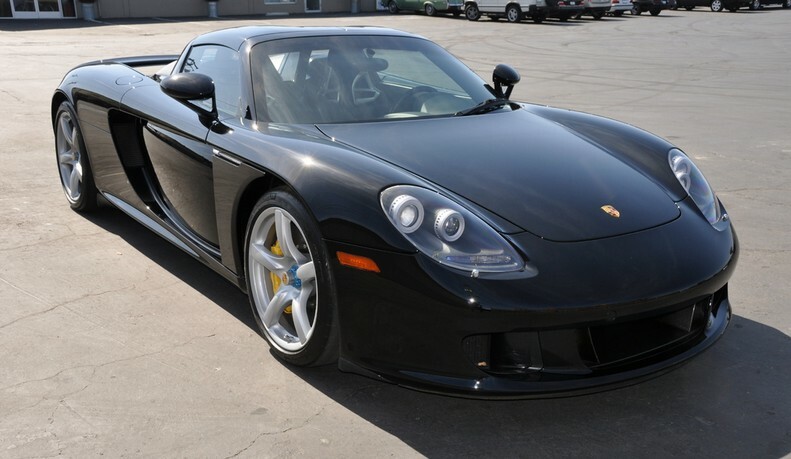 Russo & Steele held their Newport Beach sale in May and the top sale was a 2005 Porsche Carrera GT for $840,000. Our featured Peerless GT failed to sell. Click here for complete results. Brightwells liquidated the Stondon Museum in the U.K. in May. There were some really interesting oddballs at this sale that went to a new owner for next to nothing. 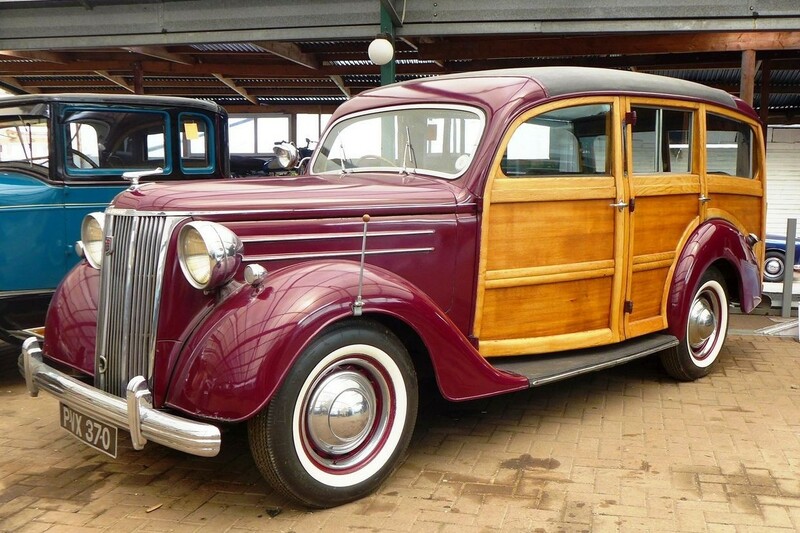 The top sale was this 1950 Ford V8 Pilot Woodie for $33,390. Both of our feature cars sold, as this was a no reserve auction. The Enfield 8000 brought $5,400 and the Replicar Cursor just shy of $3,500. Click here for full results. 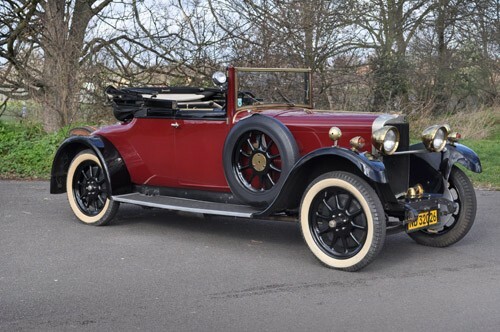 Next up is Osenat’s June sale where our three 100+ years old cars all sold. The Phebus sold for $59,280, the Bruneau $45,600, and the Clement $39,900. 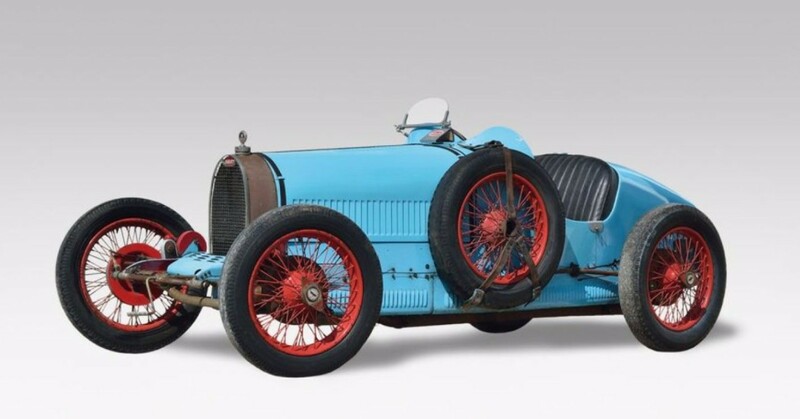 The top sale was this 1927 Bugatti Type 37 for $900,600. The Delaney Delta failed to sell. Check out full results here. The final sale in this countdown is Bonhams’ Oxford sale. 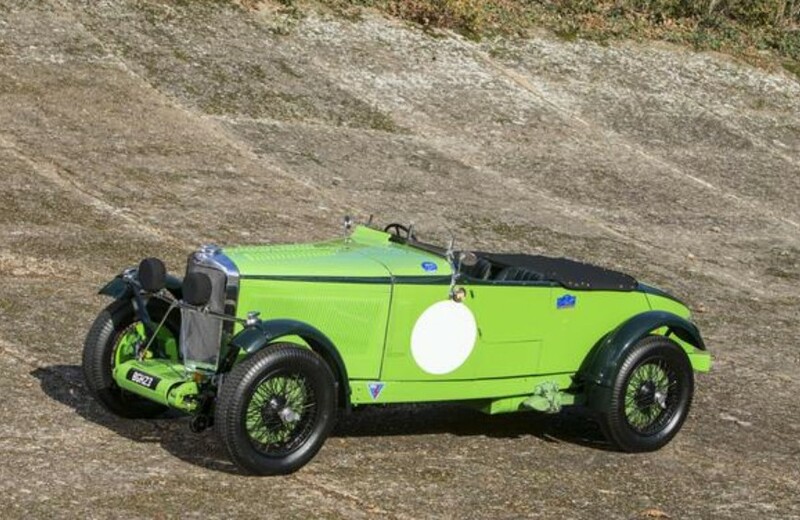 The top seller was this 1934 Talbot AV105 “Alpine Replica” Tourer for $206,372. Our featured Hotchkiss was also a big seller, bringing $144,286, while the Durant also sold, but for a much less $25,499. Click here for full results. Talbot is one of the most confusing marques in automotive history. The car you are looking at here is a British-built Talbot (the French cars were almost all hyphenated with another name). 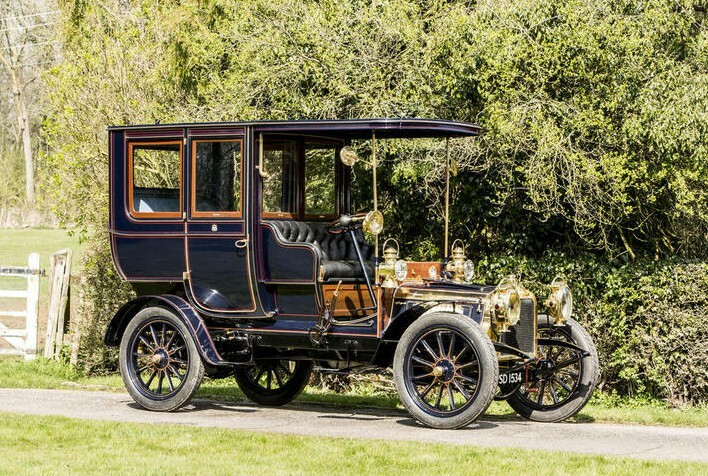 The standalone British Talbot began producing cars in 1904. 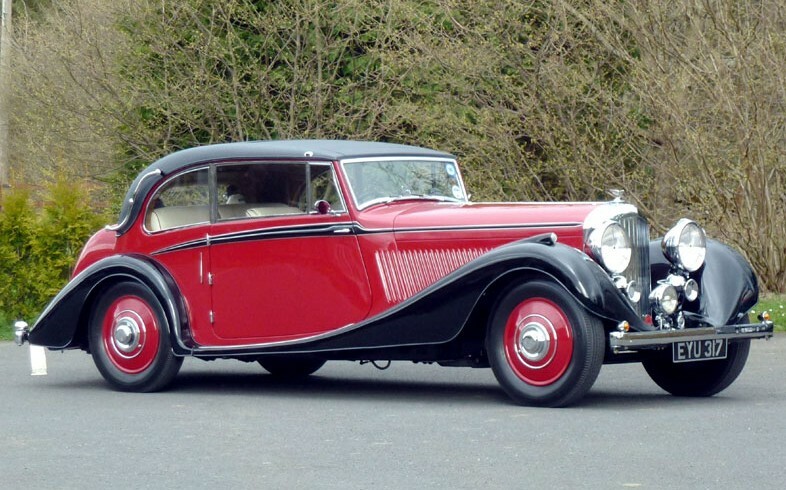 And, as a separate make, Talbot ceased to exist in 1938 – before it was resurrected in 1980 (in France). It died again, unceremoniously, in 1987. 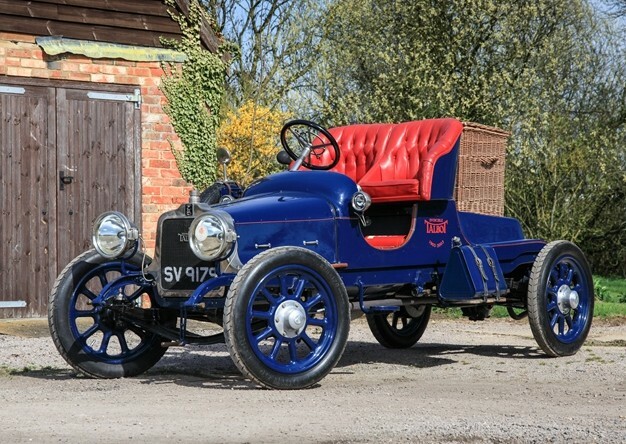 In 1919, Talbot was bought by Sunbeam – giving them access to superior engineering. This car uses a 1.7-liter straight-six making 35 horsepower. This car spent most of its life in its home country of the U.K. but the current Austrian owner acquired it a few years ago. This is a very old car that is in very good condition. 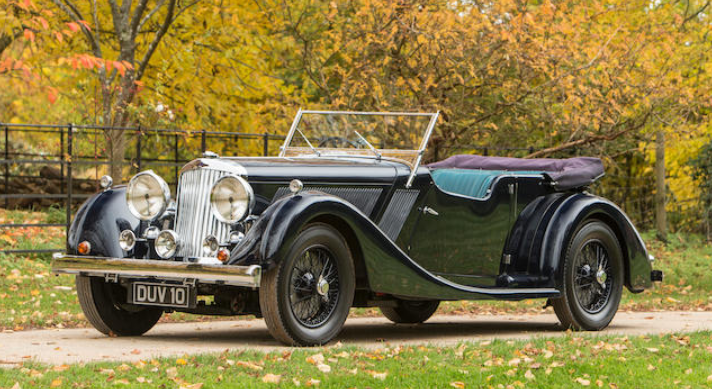 Only a few Talbot 14/35s are known to exist. This one should sell for between $13,000-$20,000. Click here for more info and here for more from Coys in London. 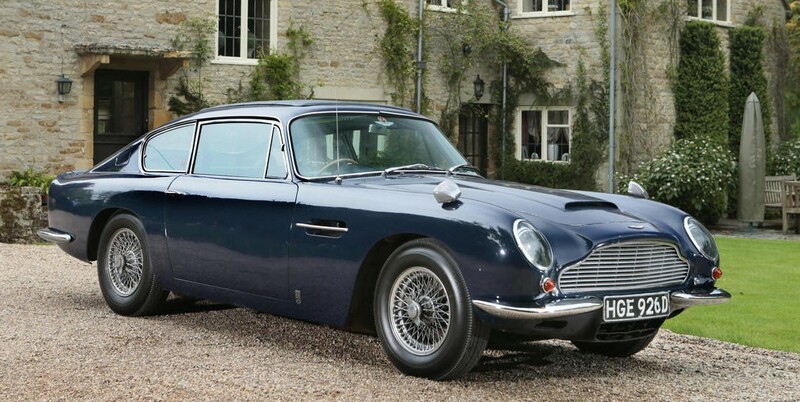 Bonhams’ Banbury Run sale was held last week and the top sale was this 1966 Aston Martin DB6 which sold for $208,817. Our feature cars both sold. The 1899 Columbia Motor Buggy sold for $17,966. The ex-works demonstrator Javan R1 sold for $17,068. 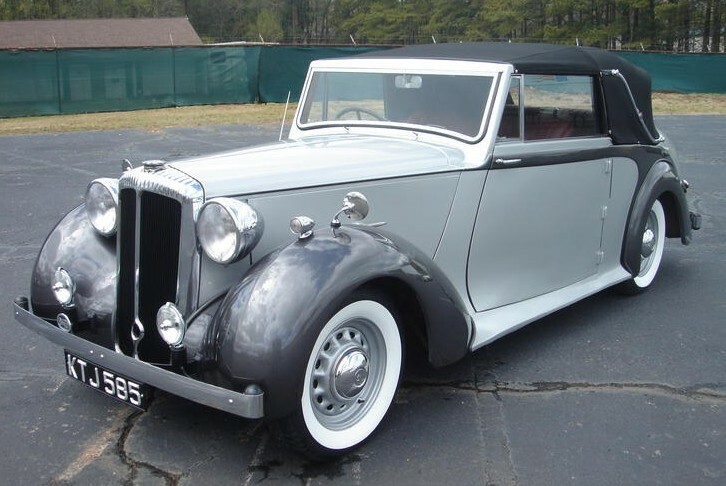 Interesting cars included this 1949 Daimler DB18 Drophead Coupe with coachwork by Barker. It sold for $34,136. 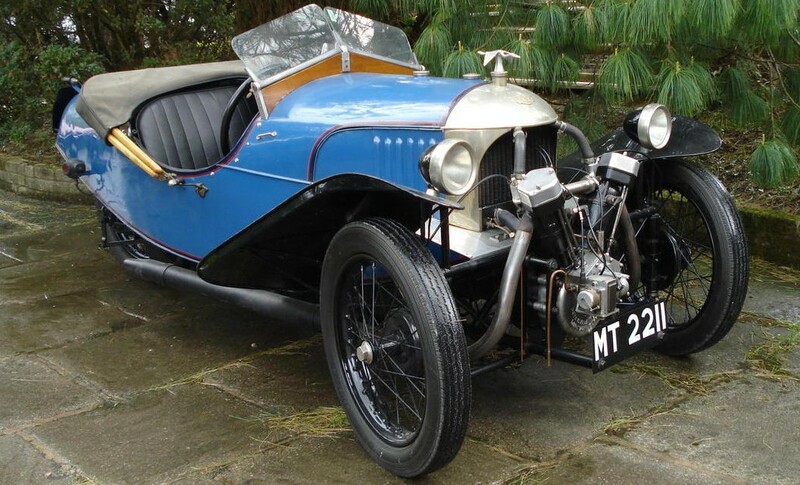 Other cool cars included this 1929 Morgan Anzani Aero – a fairly early Morgan three-wheeler. It sold for $44,916. 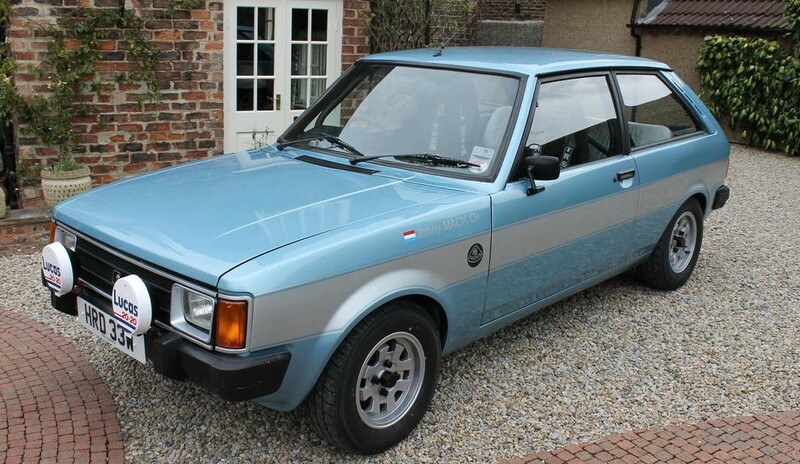 And finally, this 1981 Talbot Sunbeam-Lotus “Rally Car.” These are moderately cool cars (the early-80s weren’t exactly “cool car” times) and this one sold for $17,966. Click here for full results. 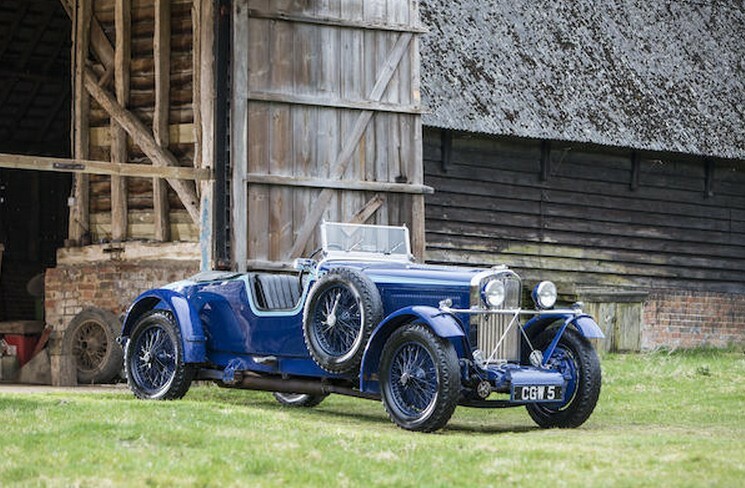 Next up was H&H Auctions’ sale held at Rockingham Castle in the U.K. Our featured AC Ace Brooklands sold for $19,342. Top sale was this 1937 Bentley 4.25-Litre Vanden Plas Coupe which brought $226,834. Interesting sales were definitely led by this 1918 Le Zebre Sports. I don’t remember coming across it when I looked for cars to feature, otherwise I surely would have. It sold for $123,088. 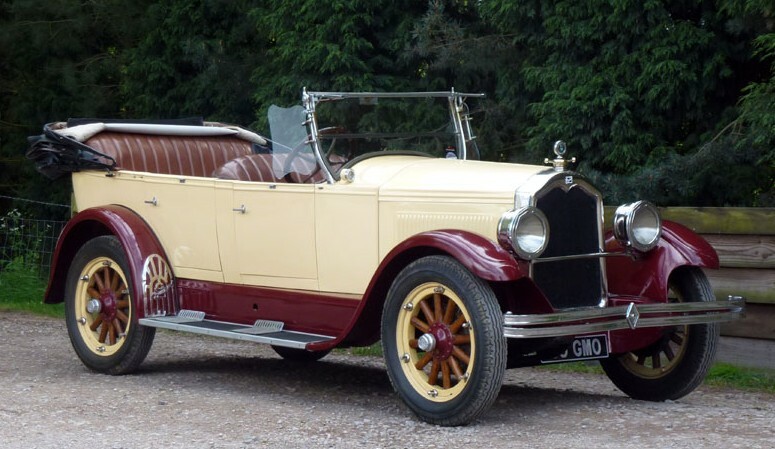 Other cars included this pretty 1926 Buick Standard Six Tourer (first below) which sold for $18,024 and the 1920 Sunbeam 16hp Tourer (second below) which went for $58,027. Check out complete results here. The top sale of Bonhams’ April 30, 2012, sale that took place at the RAF Museum in Hendon, London was a 1957 Bentley S1 Continental. It brought $311,000. Not my favorite Bentley, but the H.J. 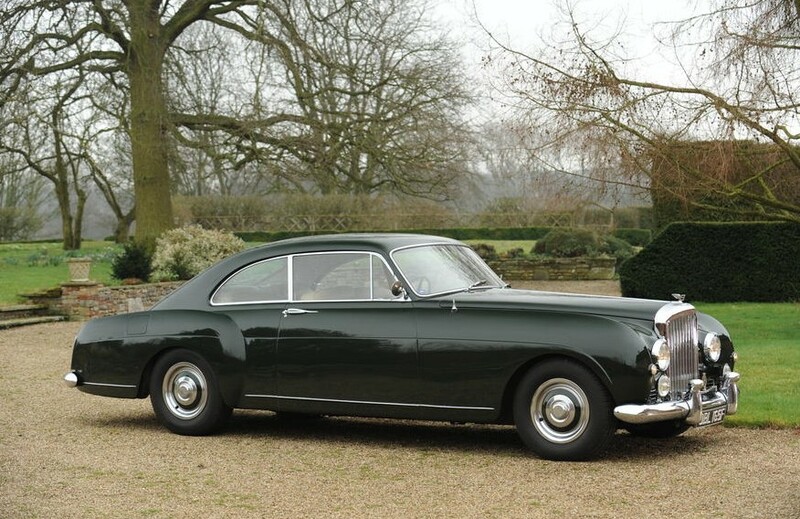 Mulliner fastback bodywork definitely makes it the looker among S-Type Bentleys. 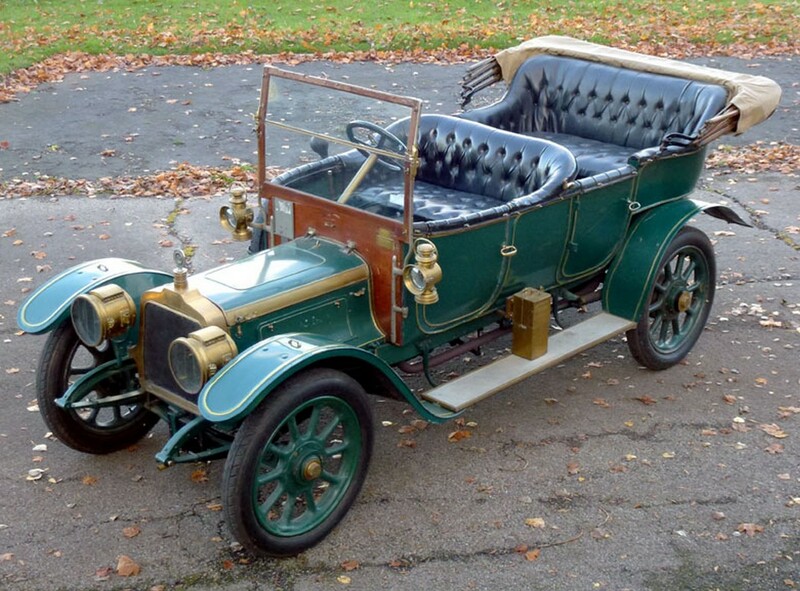 The two cars we featured, the 1901 Darracq and the 1910 Gladiator, both failed to sell (this is becoming a bad habit). 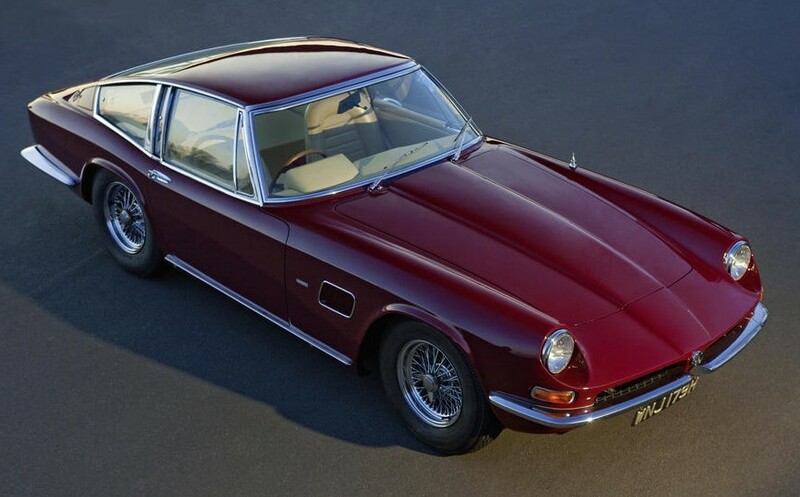 Other top sales included this 1969 AC 428 by Frua. These wonderful British sports cars stand right there with their Italian contemporaries when it comes down to looks (possibly having something to due with it being styled in Italy). It sold for $126,000. 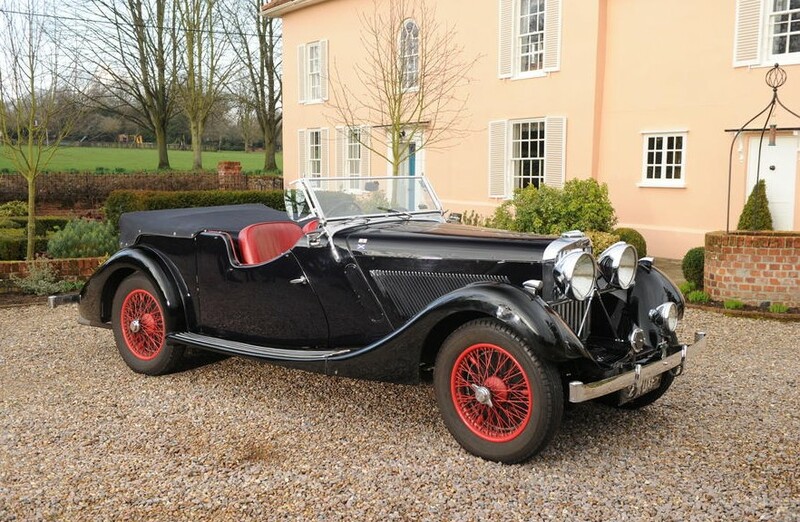 Another car, one that I almost featured, is this 1935 Talbot BA105 Tourer. I’m starting to think Bonhams gets such solid prices because many of their top dollar cars are photographed on lavish English estates. Where cars like this belong. This one sold for $107,000. 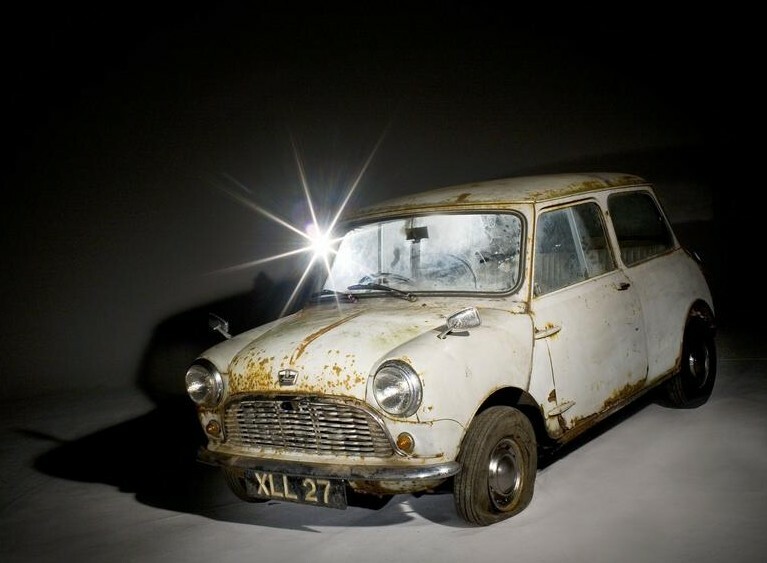 About the next car: “What’s this?” you say, “It looks like a dilapidated Mini.” And that’s what it is. But, it is the oldest unrestored Mini. It is the 8th Mini to roll off the line and is technically a 1959 Austin Mini Se7en De Luxe. History has a price and it is $65,000. For complete results, check out Bonhams’ website.